Why didn't they have magical lunchboxes like this when I was a kid? This is a character-themed lunch box (we had those) with lights (what?!) and music (seriously!?). 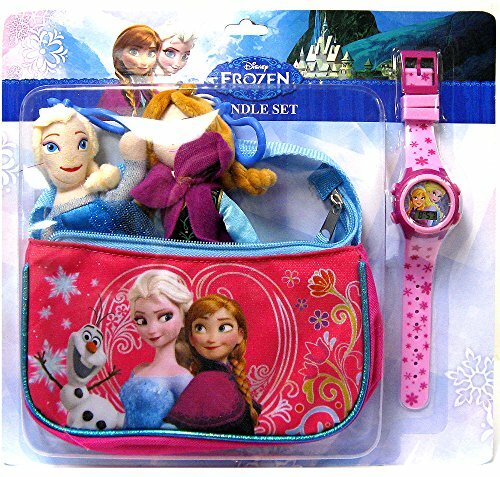 Fans of Frozen will love lunchtime when it comes in this awesome soft-sided character lunch box! 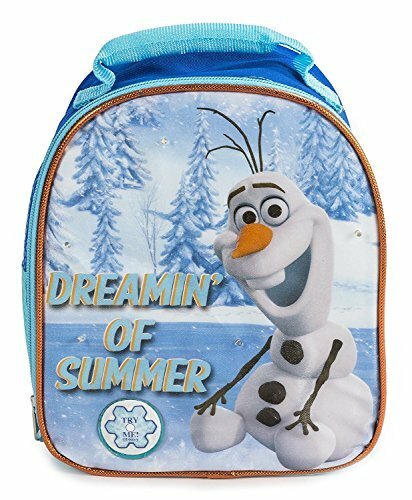 This is a kid-sized insulated soft lunch box with a graphic featuring Olaf from Frozen, along with the slogan "Dreamin' of Summer" (that's so Olaf!). The front of the lunchbox features three small lights highlighted within the printed design. It also plays music. Both actions are started with the simple push of a button.